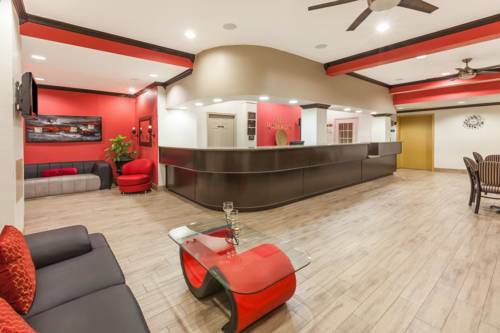 is fun for everybody, and a trip to a close by bowling alley such as Meridian Lanes is always enjoyable. 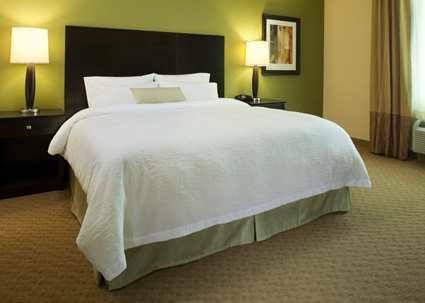 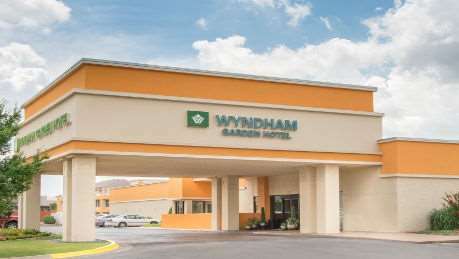 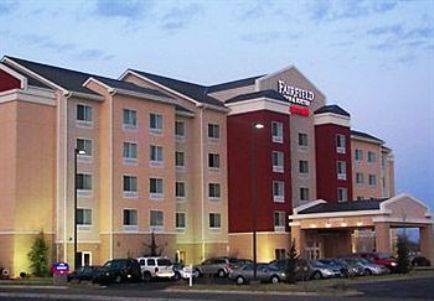 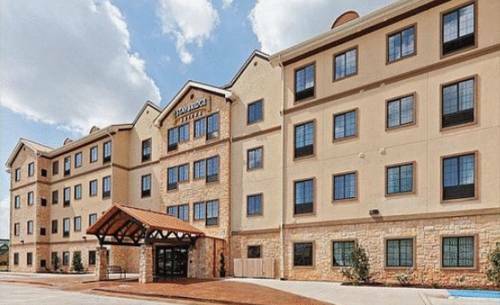 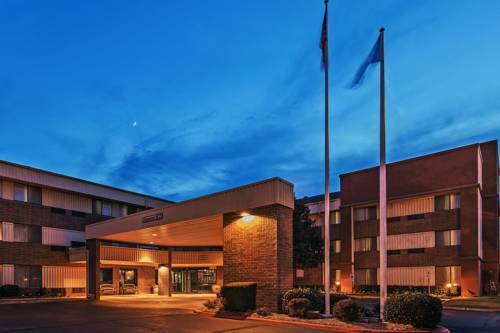 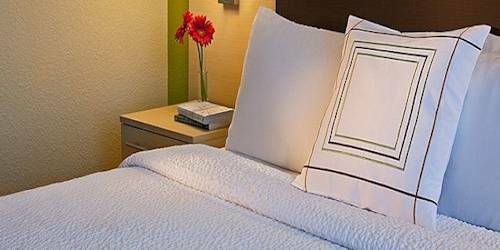 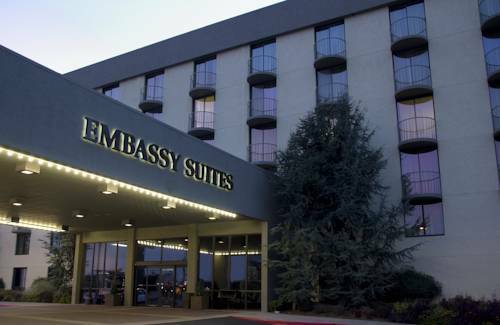 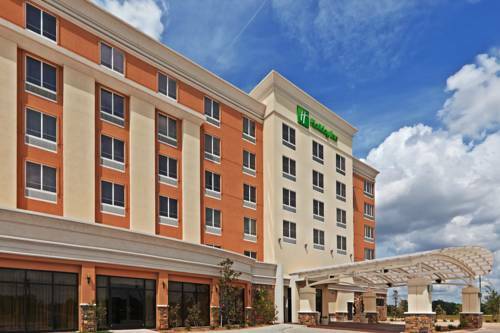 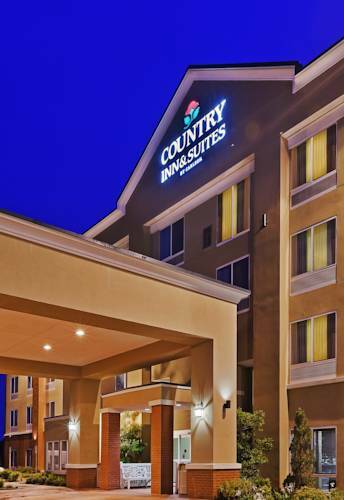 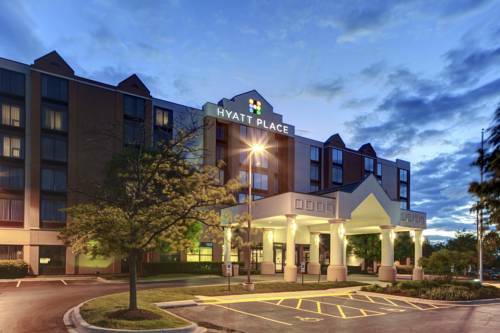 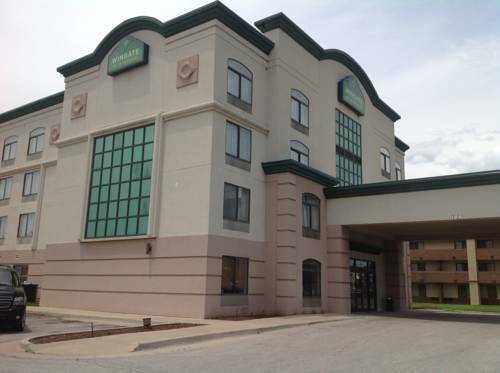 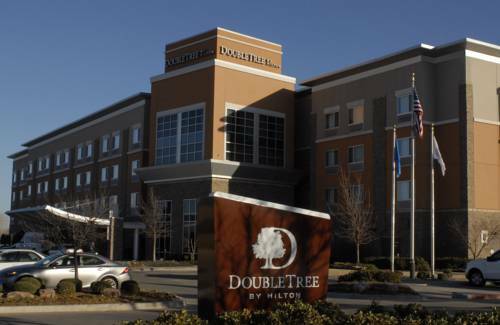 These are some other hotels near AmericInn Oklahoma City, Oklahoma City. 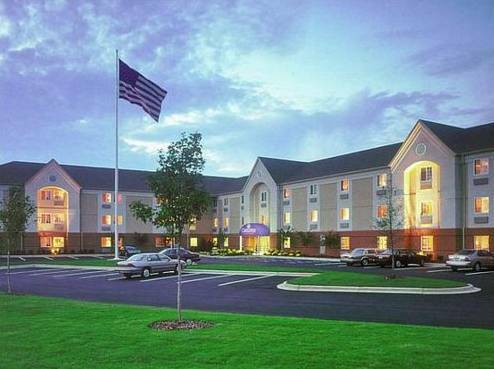 These outdoors activities are available near AmericInn Oklahoma City.